I got to enjoy a special showing of this film in the theater recently. I love to go back and watch the classics. Especially, the way that they were meant to be seen, on the big screen. 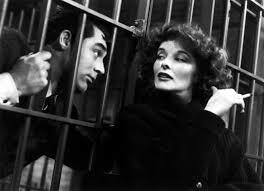 Usually you cannot go wrong with Cary Grant, James Stewart, or Katharine Hepburn. 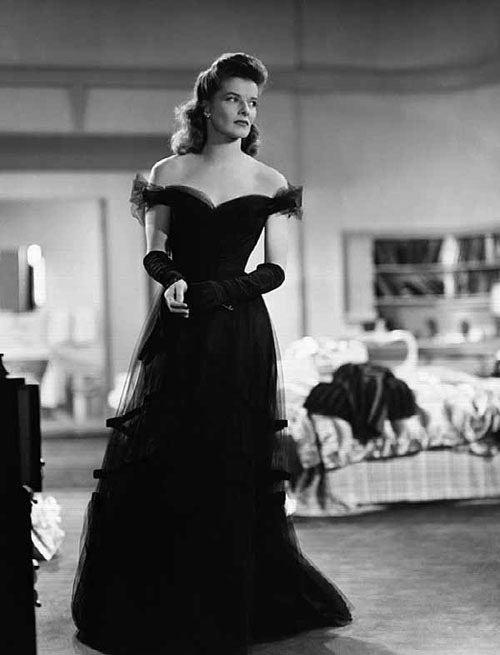 The Philadelphia Story gathers the trio together in the same film. Talk about star power. Now, the three are silver screen legends. At the time this movie was released, all of these actors were in their prime. That is easily why 78 years later, the film is still being played in the theater. Can you imagine very many movies that were made in our time that will still be played in theaters 78 years from now? That is, of course, if theaters still exist in 78 years. The movie is about a wealthy woman who is about to get married for the second time. However, her ex-husband and a reporter show up shortly before the wedding and stir things up. The film is based on the play by Philip Barry. It is directed by George Cukor and the rest of the noteworthy cast includes Ruth Hussey, John Howard, Roland Young, Mary Nash, John Halliday, Virginia Weidler, and Henry Daniell. This movie feels almost more like a play, because it is all about the dialogue and timing of acting. It is the conversations and connections between the characters. The setting does not change much and the audience is more focused on the people instead of the place anyway. This is all understandable of course, because it is based on a play. The film is filled with grace, wit, humor, life, flawlessness, class, elegance, and charm. Those characteristics all together in one movie in today’s world hardly exist. Hepburn, Stewart, and Grant play off of each other perfectly. They seem to all equally contribute, which is especially rare in today’s movies for three such big names to carry the film equally. The dialogue is very amusing throughout. In a way, I feel like the film captured a little piece of their heart and soul for your enjoyment. A timeless classic. 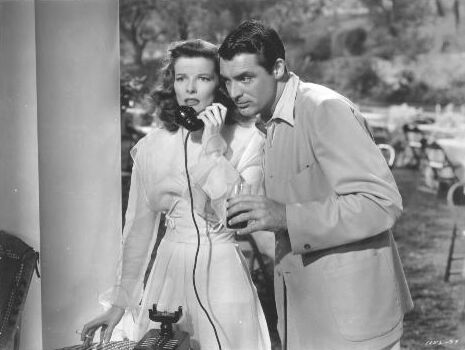 Like a fine wine, The Philadelphia Story is aged to perfection. To achieve this 10 rating, you have to understand that the film truly has stood the test of time. For what it is, it is a 10. 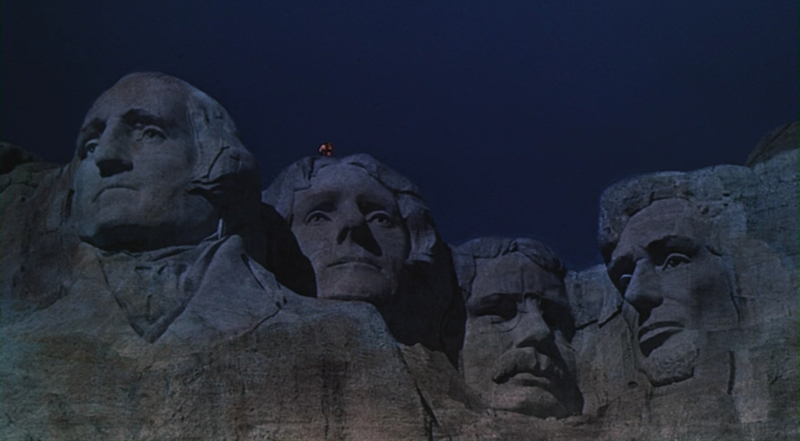 To truly appreciate this however, you have to have an appreciation for old movies. You have to step outside the box that is the film industry of the present. Take out the action. Take out the special effects. It is heart and soul during the golden age of Hollywood forever captured and preserved for your viewing pleasure. A taste of the past held onto for so many years. We held on to it so tight because it is historic and beautiful. 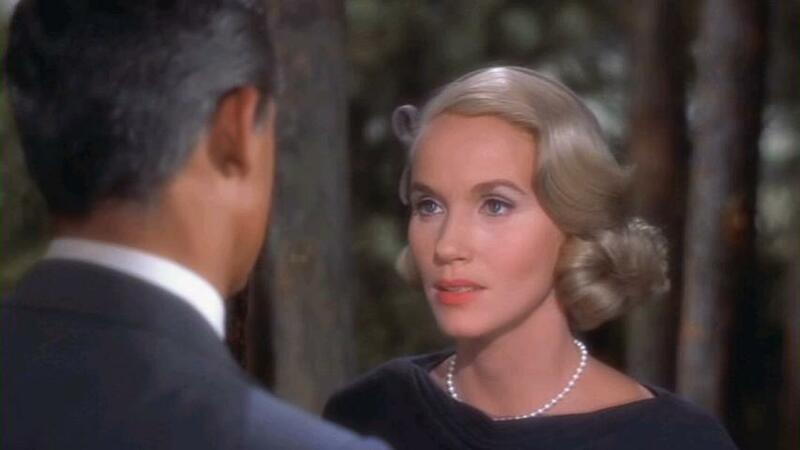 Happy Birthday to Eva Marie Saint! The famous actress turns 89 years old today. 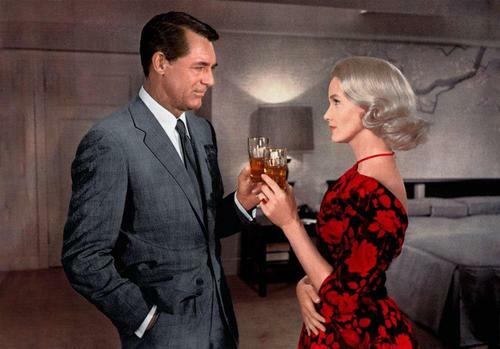 She is most known for playing the leading lady opposite Cary Grant in Alfred Hitchcock’s masterpiece, North By Northwest (1959). In real life, Grant is 20 years her senior. I find this picture fitting considering it’s the 4th of July. 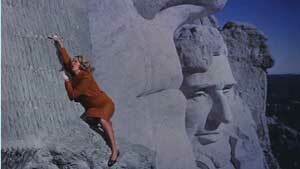 Eva Marie Saint has been making movies and television shows for the last 66 years. Happy Birthday to Katharine Hepburn! She would have turned 106 years old today. She passed away when she was 96.